ASC Warranty is our preferred Warranty provider and partner. ASC Warranty is the largest, best-in-class provider of used vehicle service contracts nationwide. ASC offers drivers like you a “No Worries, Just Drive” experience by giving you the confidence, freedom and reliability you need when making a vehicle purchase. 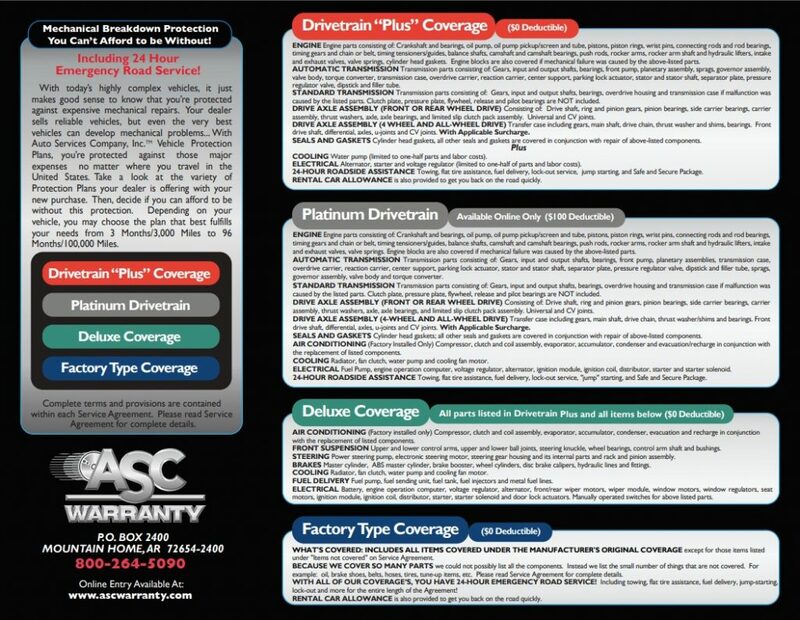 Click the image BELOW for warranty coverage details. 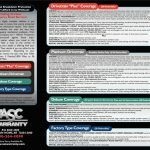 From basic coverage of a vehicle’s most expensive components to comprehensive plans that rival a manufacturer’s basic factory warranty, ASC Warranty has a plan to fit your needs and your budget. These plans fall into two basic protection categories. 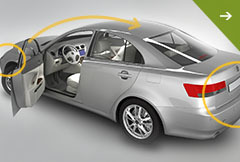 DRIVETRAIN “Plus” COVERAGE offers so much protection that it’s easier to explain what it doesn’t cover. All engine/transmission components are covered, including seals/gaskets and full axle assembly. 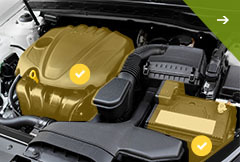 DELUXE COVERAGE covers everything included in the “Plus” coverage and, additionally, covers air conditioning, suspension, steering components, and many other routine maintenance items.